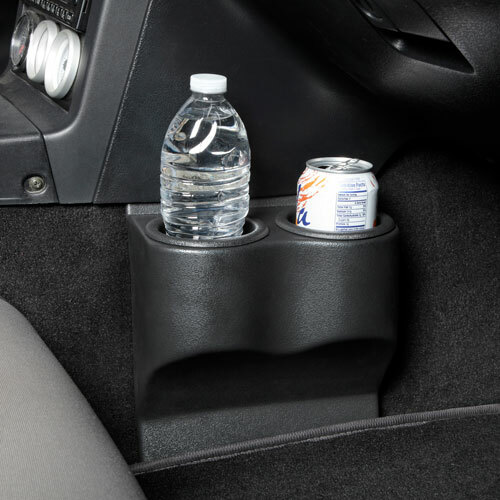 These cupholders are "no install" because you need zero tools! Simply slip the top up under the center console lip, and use your floormat to secure the bottom. NA version meow available at Moss. We also have the NB version. meow these are clever! No more excuses to have the center console at all!